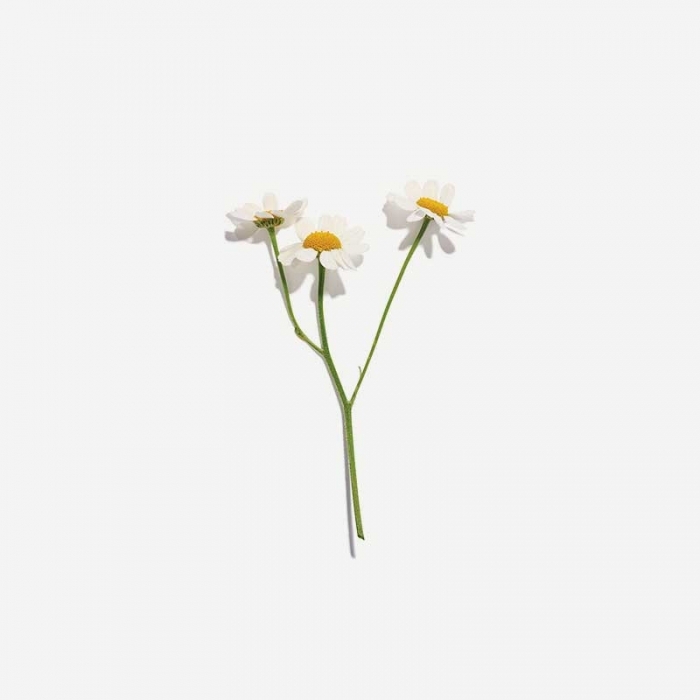 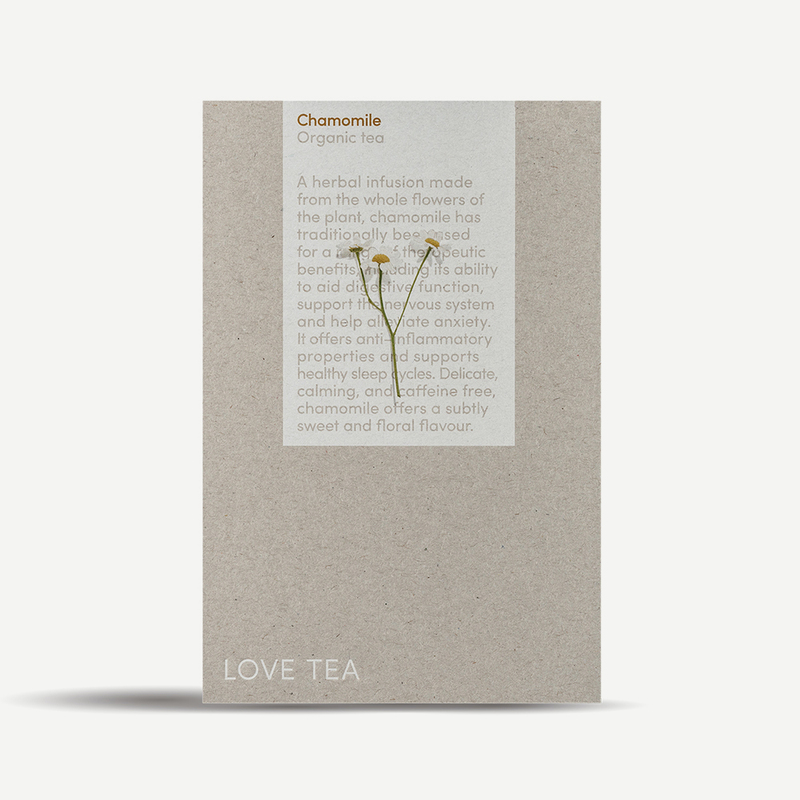 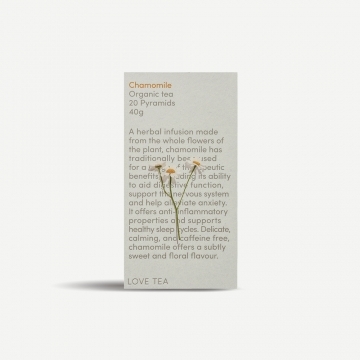 A herbal infusion made from the whole flowers of the plant, chamomile has traditionally been used for a range of therapeutic benefits, including its ability to aid digestive function, support the nervous system and help alleviate anxiety. 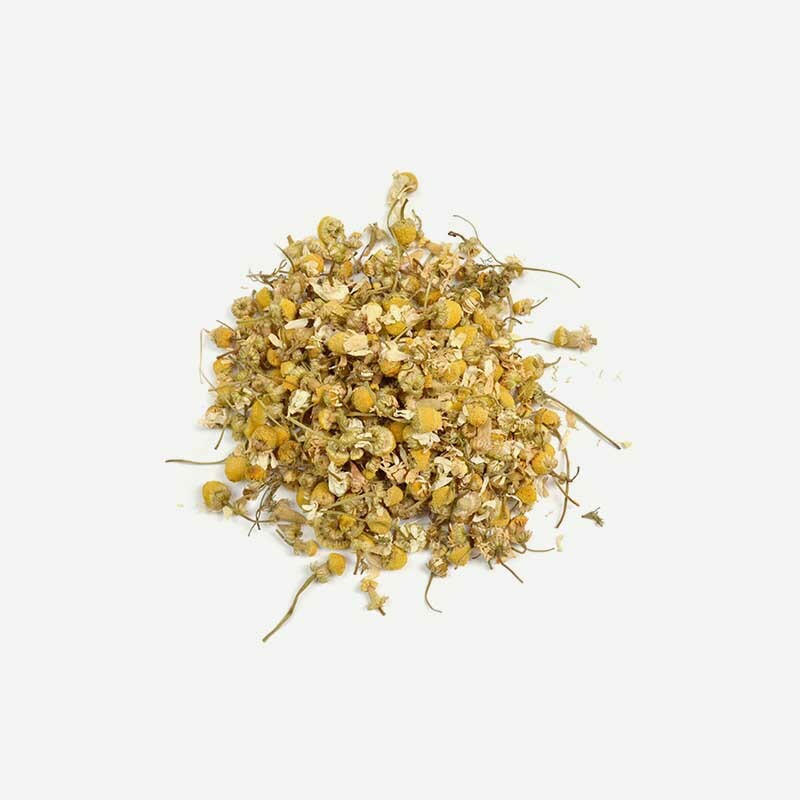 It offers anti–inflammatory properties and supports healthy sleep cycles. 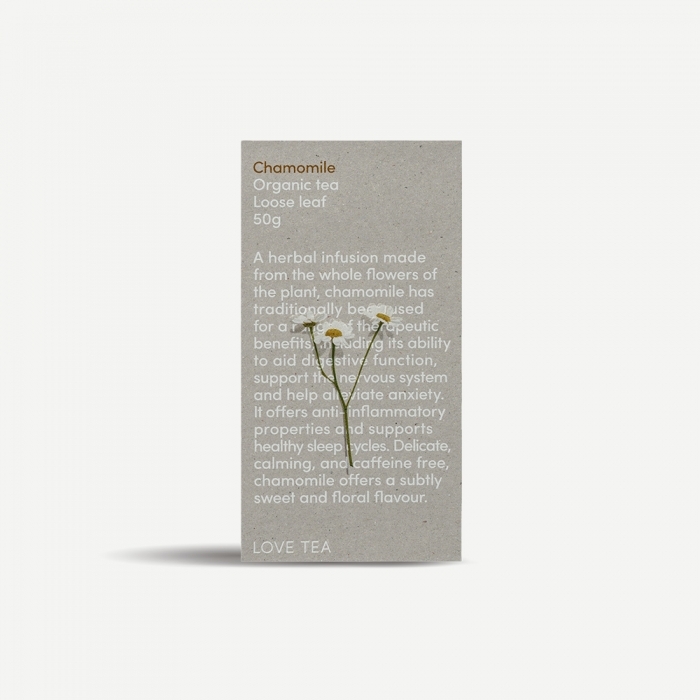 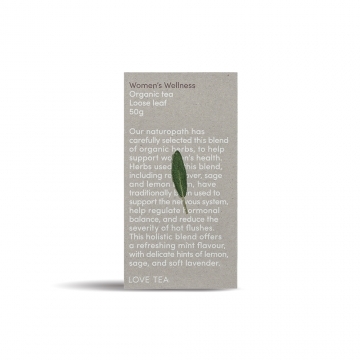 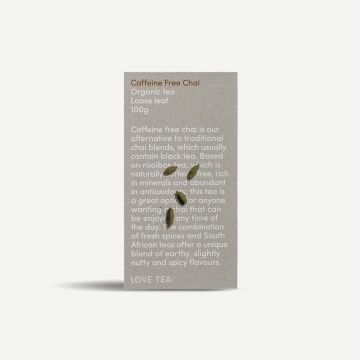 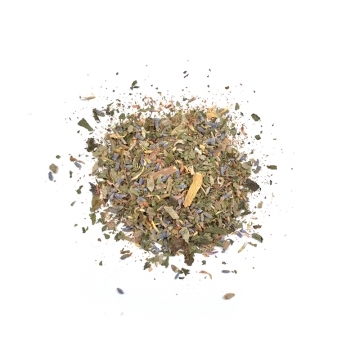 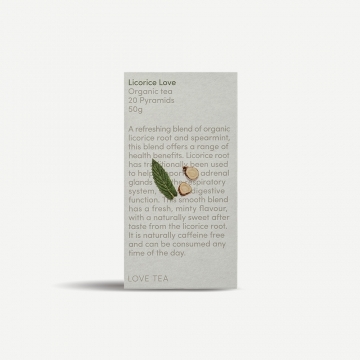 Delicate, calming, and caffeine free, chamomile offers a subtly sweet and floral flavour.